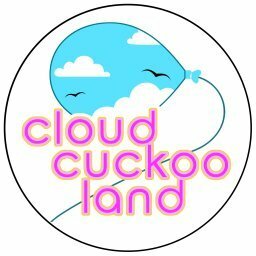 Cloud Cuckoo Land put children at the heart of the story. 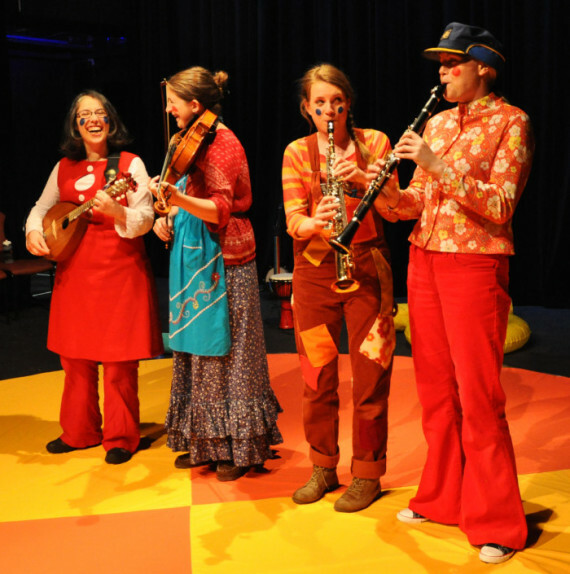 We are a Birmingham-based ensemble creating participatory theatre for young audiences. Our storytelling is full of live music, digital wizardry and sensory effects. We also devise playfully interactive, immersive installations where audiences of one, two or a few people can make their own story.